Wonderful lay out, Corner lot. 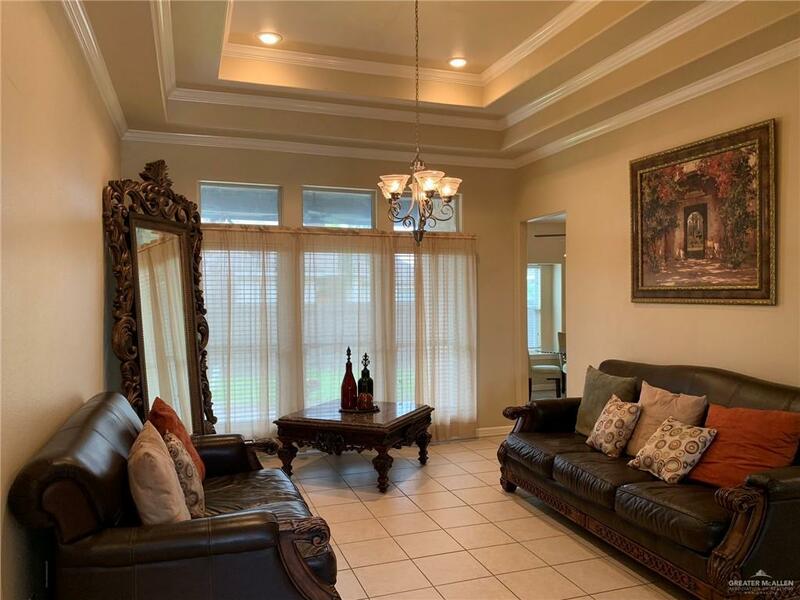 Custom made home, split bedrooms with large living room, a formal living area and a large dining area. 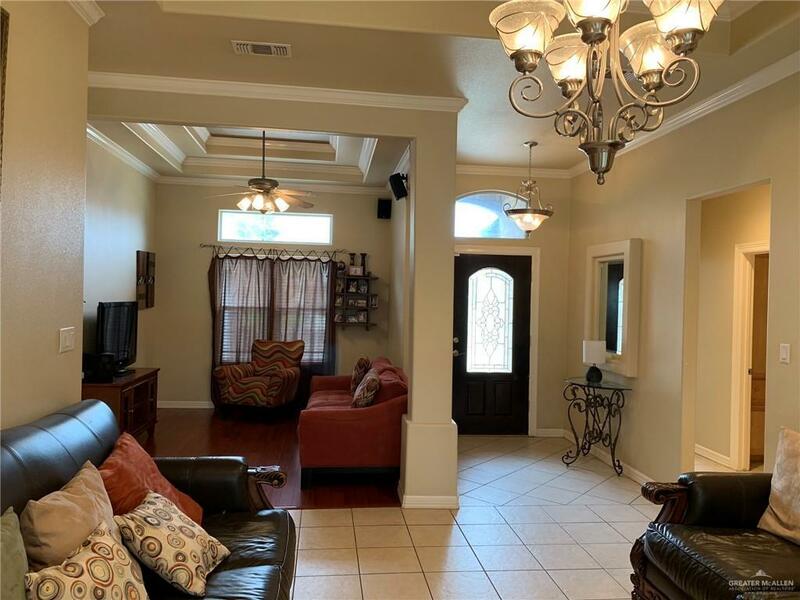 Hi textured ceilings with window covers, tile floors thru out. Master bedroom size is extra large for plenty of space, large walk in closets, tub and shower separate with private commode. The other three bedrooms have plenty of room and some have walk in closets other go side to side. Cover patio is next to dining area for easy access to kitchen, has half a bathroom outside. Yard has sprinkler system and is fully fenced. 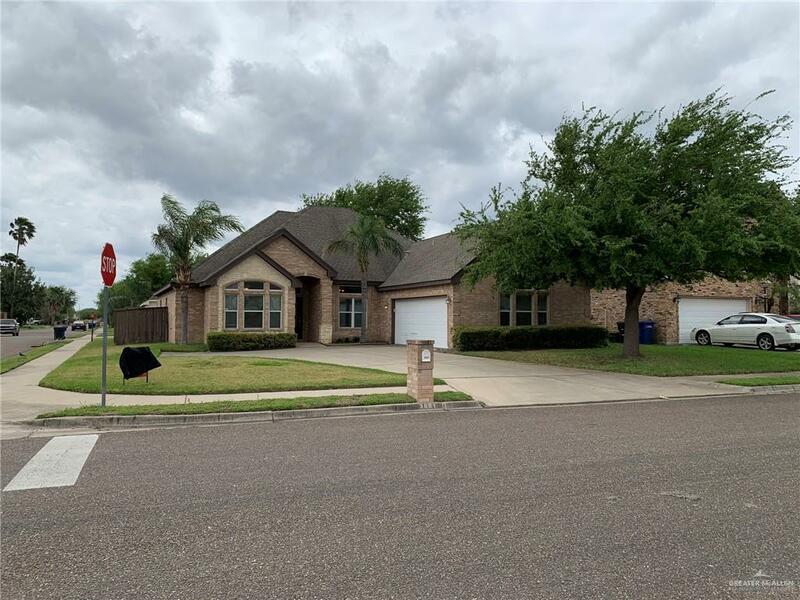 Listing by Juan M. Lara of D1 Texas Realty.